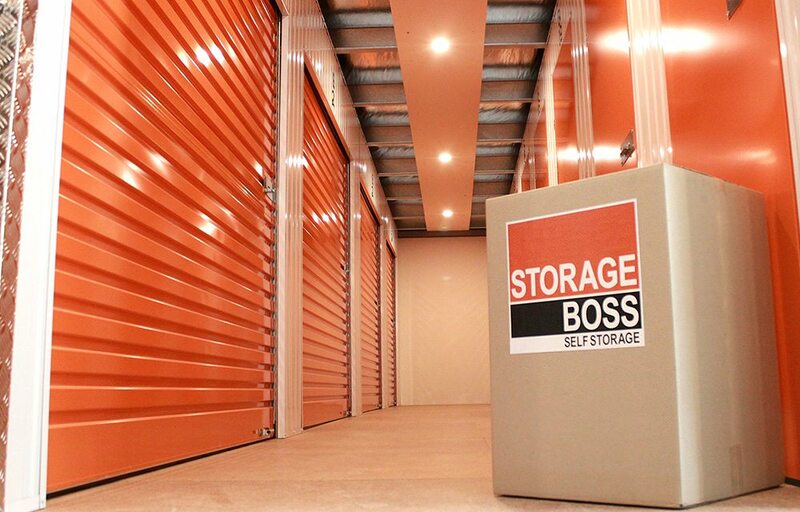 Storage Boss is here to help with all your storage needs. 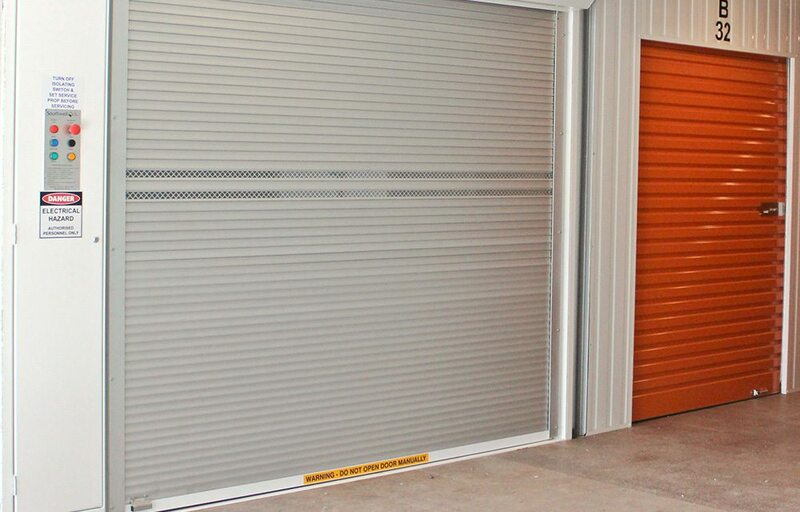 Storage Boss is a family-owned business with over two decade’s experience in the Storage industry. 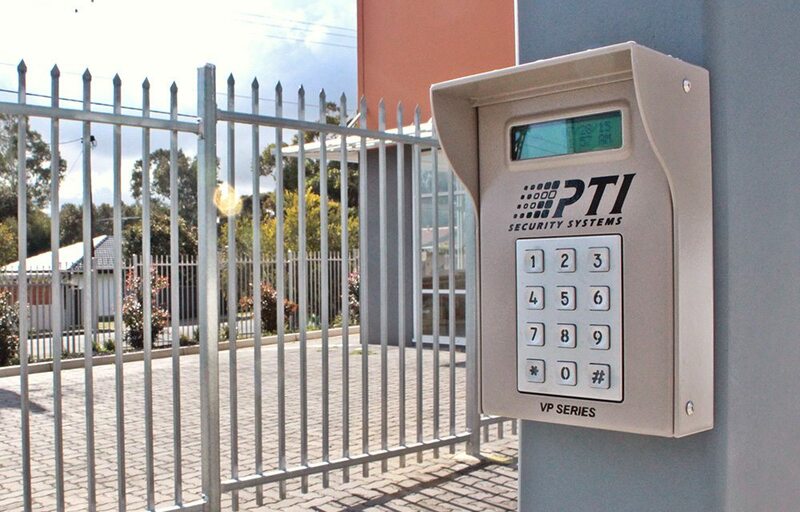 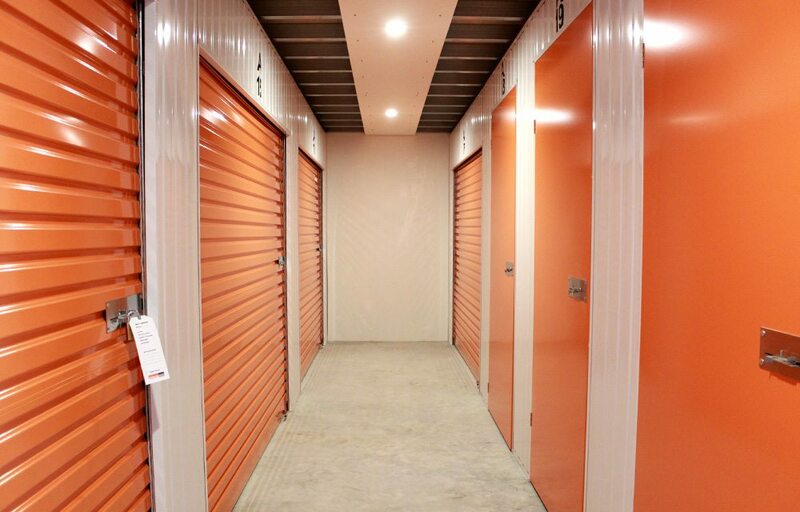 Our facility delivers the highest level of convenience and security to our customers for short- and long-term storage solutions. 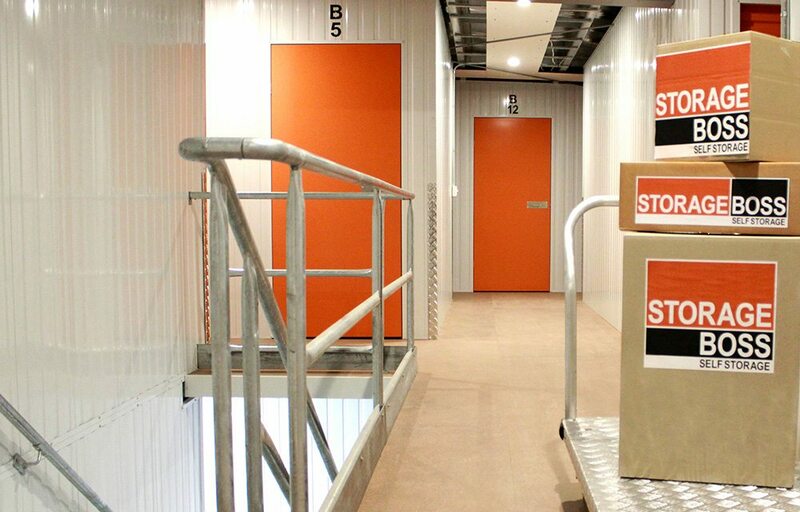 Whether you’re after personal or business storage, Storage Boss is the space solution you’ve been looking for. 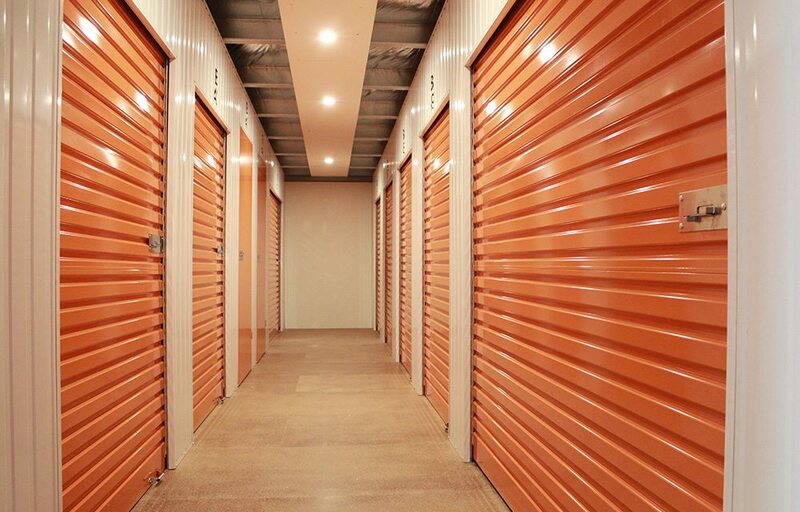 With units ranging in size from storing a few small items to storing the goods from an entire household, there’s a unit available to suit your storage needs. 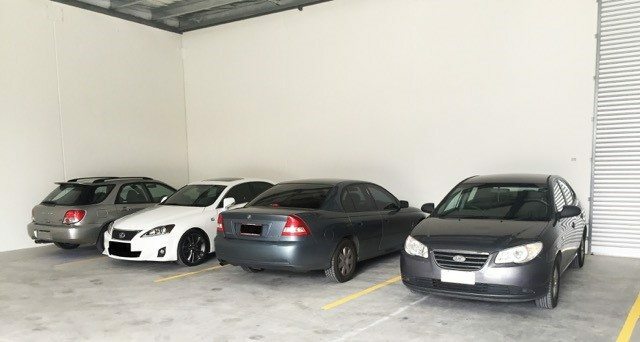 If you’re looking for vehicle storage, Storage Boss offers secure, indoor parking spaces to protect your vehicle from the elements. 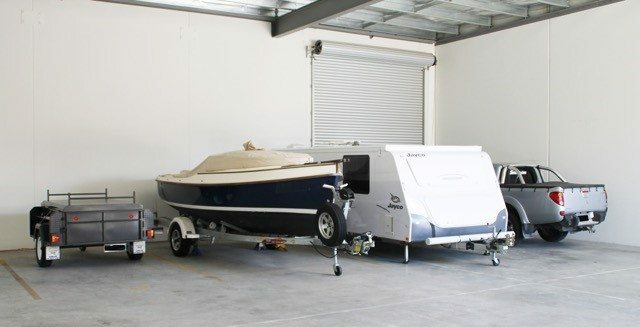 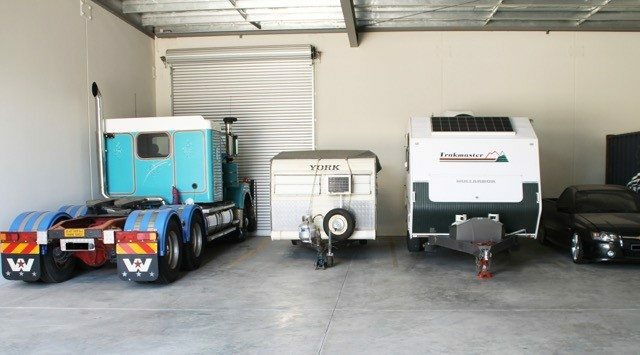 If you’re ready to move into your storage unit, contact us to utilise our complimentary trailer hire! 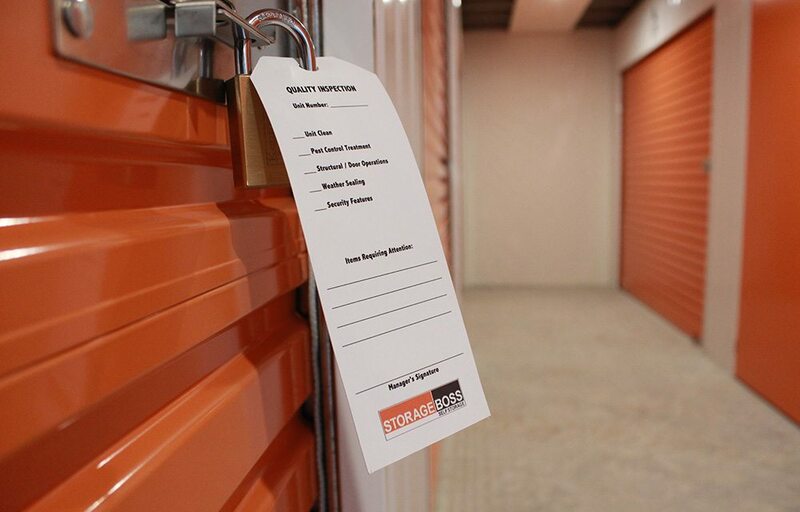 Talk to the Storage Boss today! 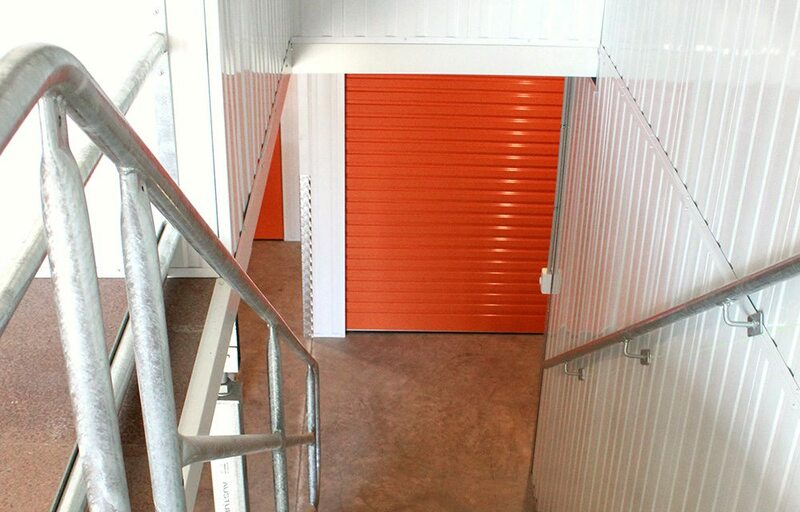 We provide Self Storage solutions for residents and businesses located in Adelaide’s southern suburbs.